Were you an “ALL-STAR” slugger, always knocking balls out of the park with your swing? Maybe you have an autographed bat from your favorite professional player? Whatever your situation, show off and protect your cherished bat with this beautiful walnut baseball bat shadow box display case. 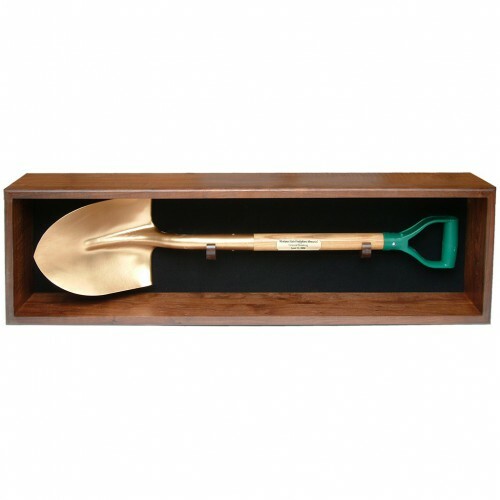 Complete with two hooks to secure the bat in place, you can easily set your bat inside and mount this shadow box on the wall or place it in a prominent place in your home, like the fireplace mantle or atop an end table. 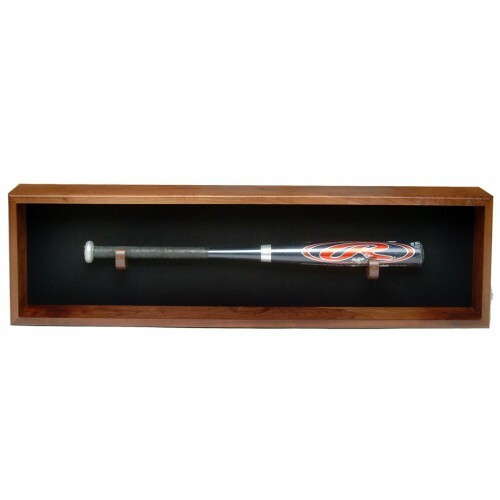 The perfect way to show off your baseball fandom and pride, order your baseball bat shadow box display today – and don’t forget to ask about our customization options!